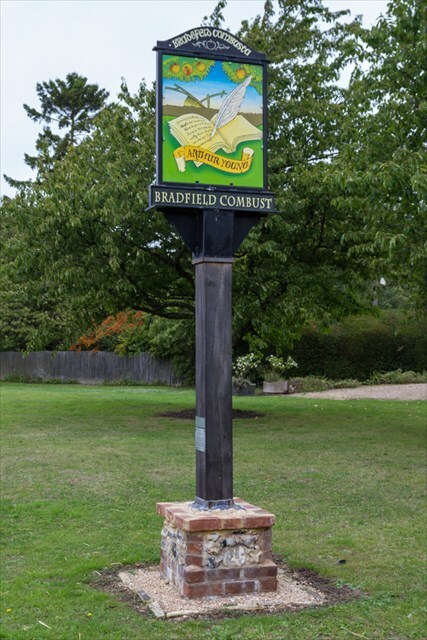 Village Signs is a series of caches based on the ornate signs that depict the heritage, history and culture of the villages that put them up*. This cache is a simple multi cache, next to the sign where parking is also available on the side of the road. Lt J Makin A Wellington Reg.